A plugin is software containing a set of functions that can be added to a WordPress website. This software is a piece of code written in the PHP scripting language, that inserts a particular set of characteristics or services to the WordPress site. Its main benefit is that instead of changing the core program code of WordPress, you can add productiveness with WordPress Plugins. The qualified and professional software engineers of GlowLogix have worked on WordPress plugin for many projects with the aim to satisfy our valued customers. 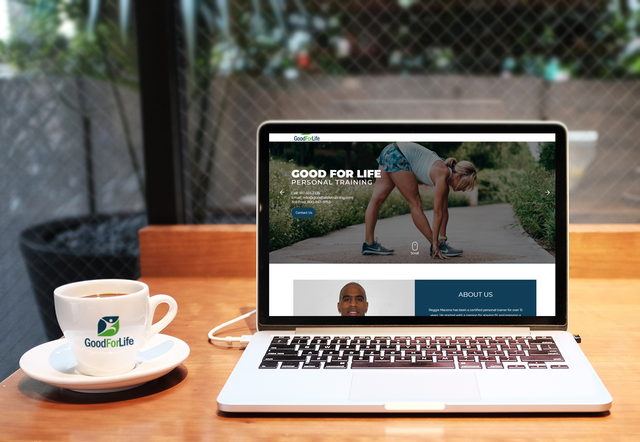 Good For Life is a physical training Company which give you choice making when making a lifestyle change.